Accident Free! 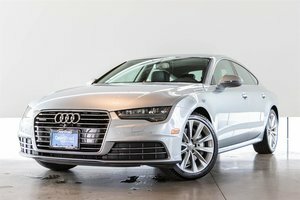 This Luxury Sedan features Audi's Famous Quattro All Wheel Drive System providing you with great handling and traction. 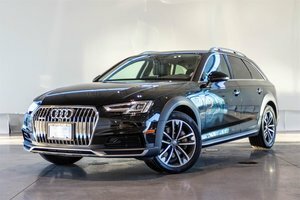 This A6 is Finished in the stunning Quartz Grey Metallic on Black Leather Interior, This paticular model features a 3.0L Supercharged Engine producing 310HP and 325 lb-ft of Torque. 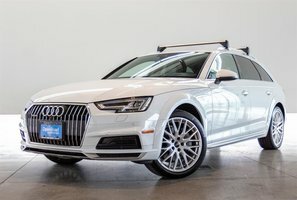 You can find Premium Standard Features in this A6 including MMI Navigation Plus wit Voice Control, 7" Infotainment Screen, Bluetooth Wireless, Home Link Garage Door Opener, Audi Drive Select, Parking System Plus with Rearview Camera and Front and Rear Parking Sensors, Heated and Cooled Power Front Comfort Seats with Perforated Leather and more. 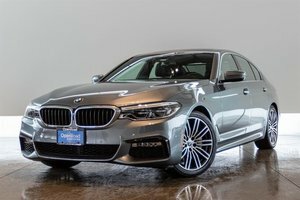 This Unit is also optioned with Bose Surround Sound System, Fine Grain Wood Inlays, Black Cloth Headlining, The Cold and Warm Weather Packages including Heated Rear Seats, Rear Climate Control, Heated Steering Wheel, Manual Rear Sunshades, Massage Front Seats, and a 360 Degree Camera. Financing Available, Trade Ins Welcome Visit Jaguar Land Rover to book your test drive today! 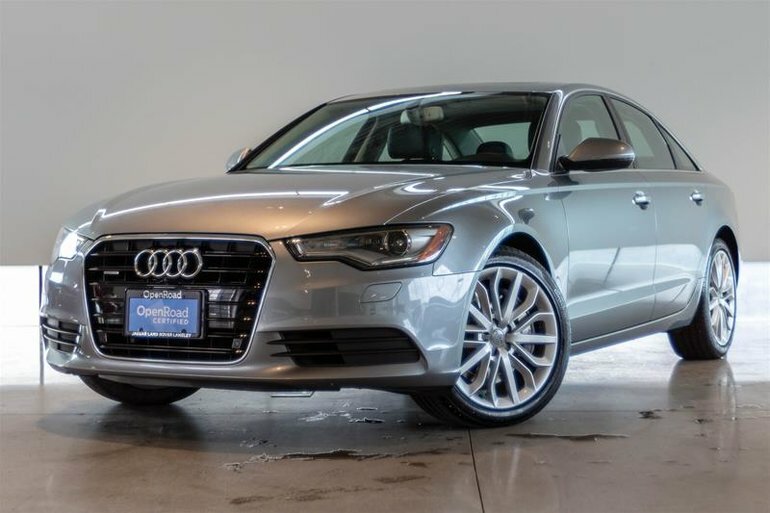 Interested in the 2015 Audi A6 3.0T Technik quattro 8sp Tiptronic ?